Our professionals have an international exposure in providing genuine services to our clients. 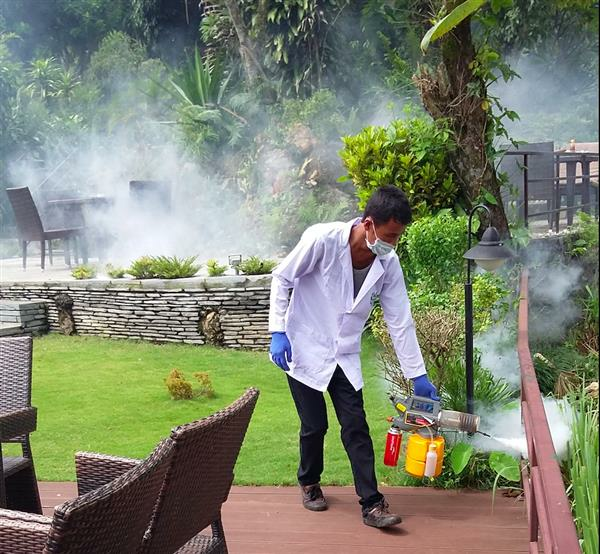 The Cleaning Concern Nepal (CCN) is a government registered company established with an aim to provide clean safe and healthy environment to the institution and business houses. A team of highly experienced professionals drives the company. Our professionals have an international exposure in providing genuine services to our clients. This gives them extra edge in providing complete satisfaction to our customers. Neat around, clean surround should be our keen behind. We believe that this is the very first requirement of our service role.Having the expertise to understand the objectives and to fulfill them requires specialist knowledge and experience. 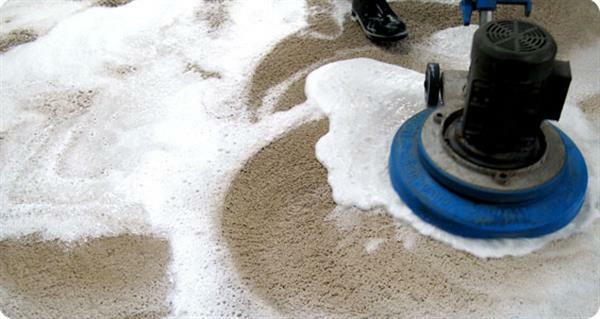 Your carpet should be professionally cleaned once every year to 18 months, even if you vacuum regularly. 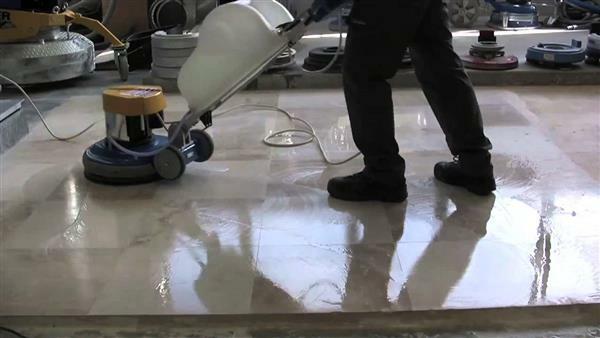 We can give your old, dull marble floorings a new look! In the process of stone crystallization, heat of friction is helping to give to the stone surface more shining. 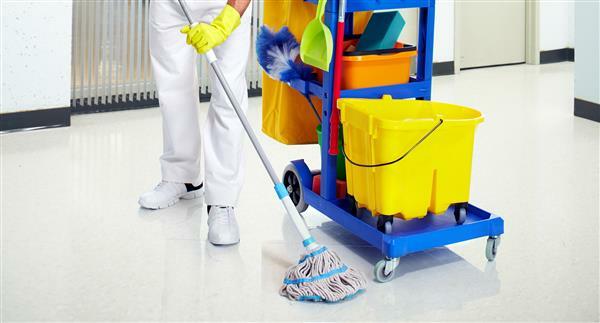 The purpose of scrubbing a floor is to clean the floor and remove and debris and dirt. 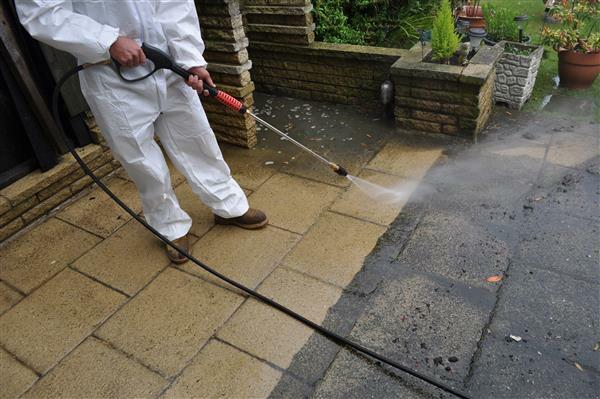 Water High Pressure cleaning is ideal for removing a variety of dirt, stains and debris, from grease to moss to dirt and 'mystery grime'. © Copyright 2015 CCN Proffessional cleaning service. All Rights Reserved.